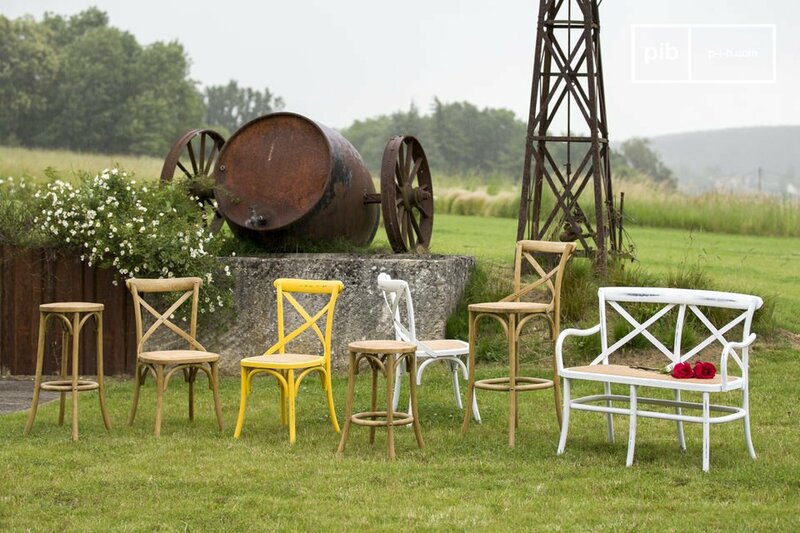 Entirely made out of elm wood, the Pampelune bar stool with natural finish assures great comfort thanks to its padded seat and "X" shaped seatback. 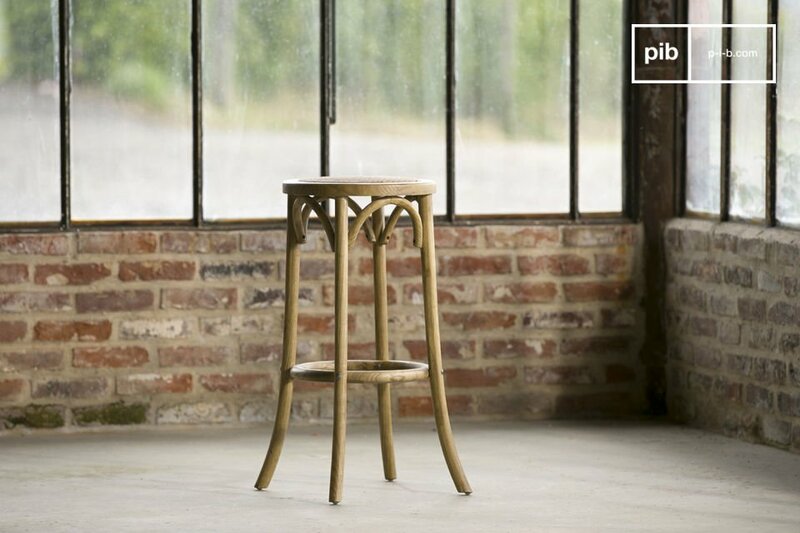 This bar stool is extremely sturdy and perfect for daily usage. 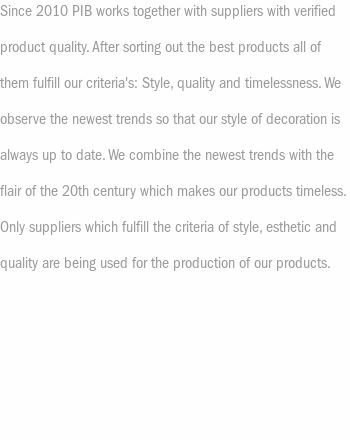 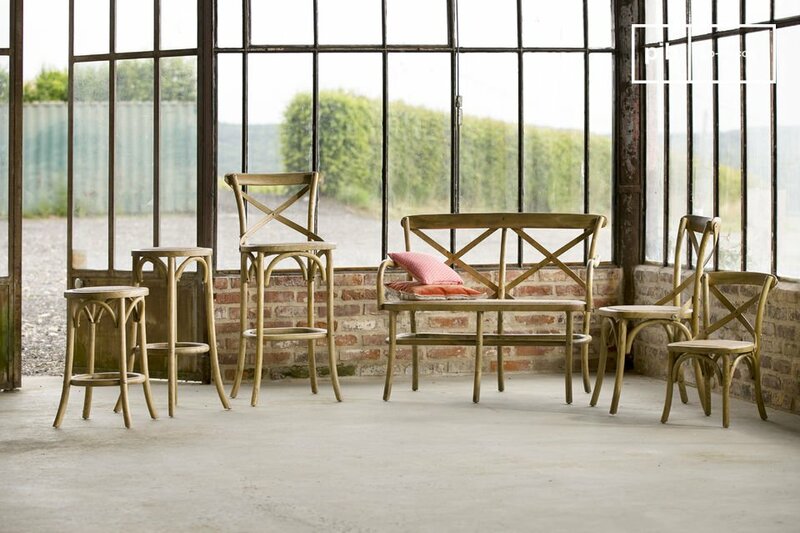 Assembled and varnished by hand, its finish is impeccable. 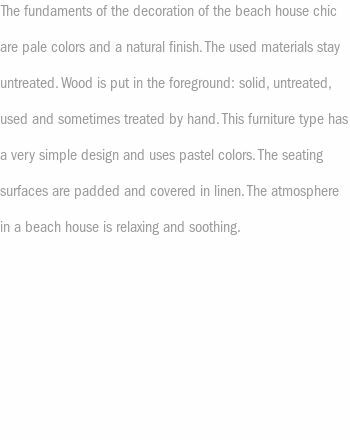 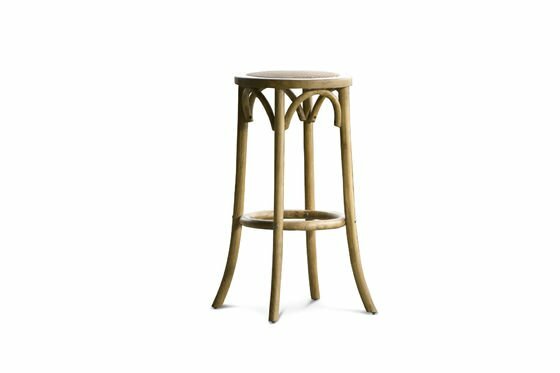 The stability of these wooden bar stools is granted by its 4 feet in massive elm wood and the footrest that makes the whole structure more solid while enhancing the comfort of this seat. 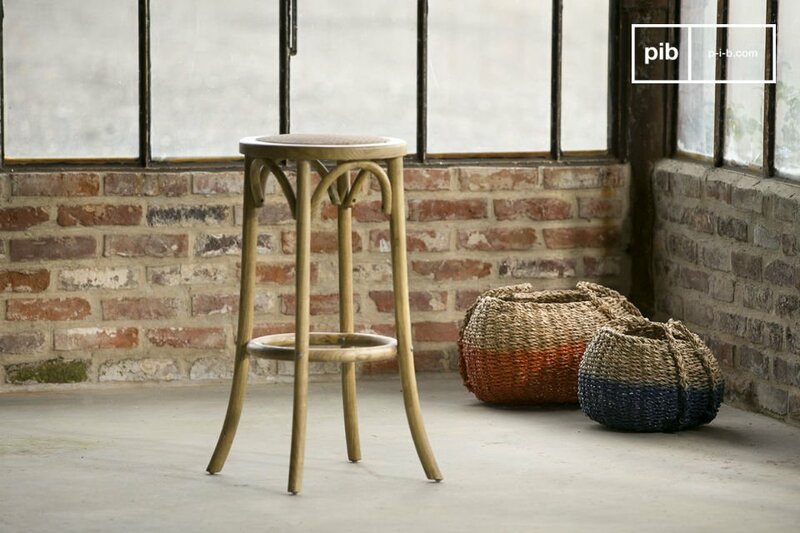 At your place or in a public place, this stool will bring a retro touch in any room. 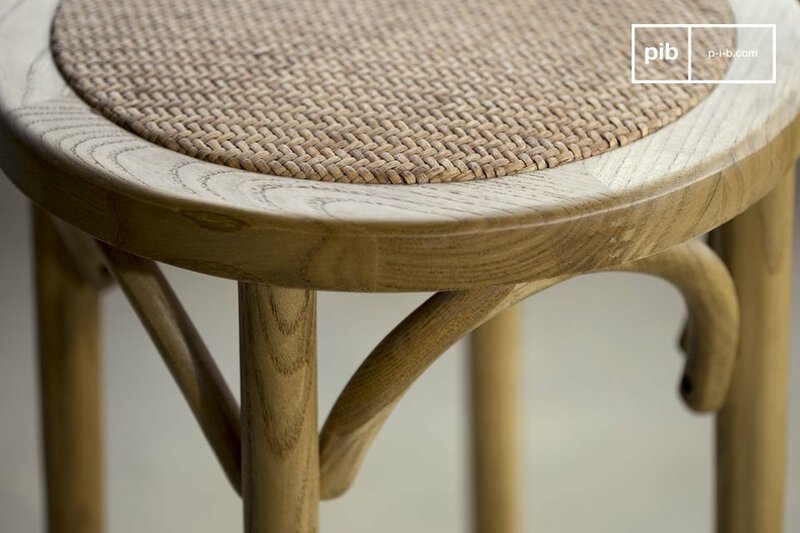 The Pampelune bar stool with natural finish is a charming piece thanks to its beautiful country chic design.